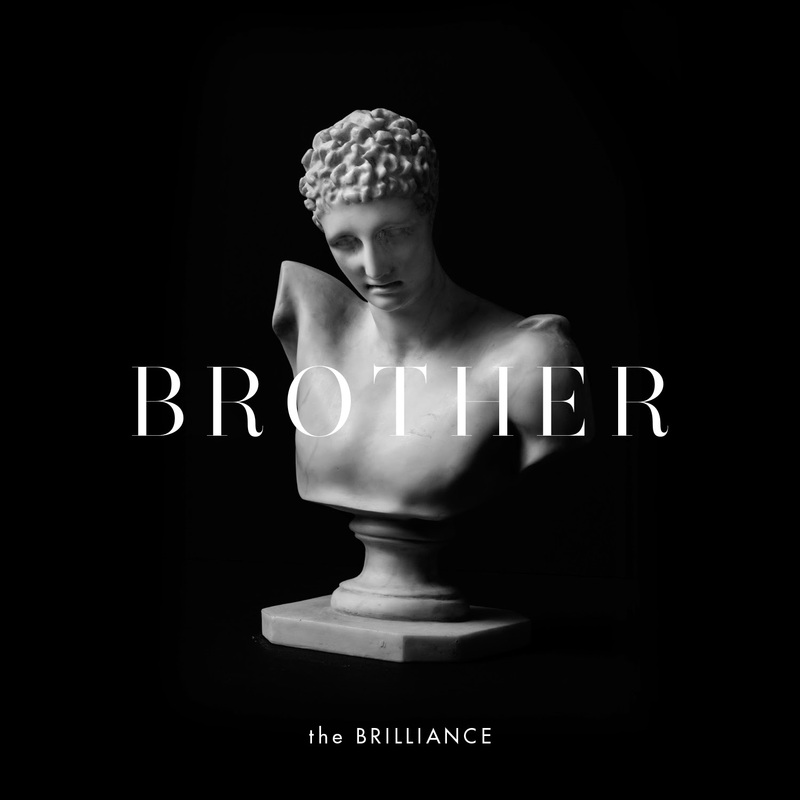 Integrity Music announces the signing of The Brilliance, a US-based liturgical band led by David Gungor and John Arndt, and announces a February 17 global release for the group’s full-length album, Brother. Known for connecting liturgical tradition and modern worship, The Brilliance previously released four albums – The Brilliance, Cavetime, Advent Volume 1 and Advent Volume 2, along with two EPs, Lent and For Our Children. The duo, backed by a variety of musicians including cellists, violinists and rhythm players, have been sharing their music on the road, in churches and “house shows” around the country, including recent Advent and Christmas concerts in California, Texas, Washington, Kansas, Michigan and Washington, D.C.
Every once and a while, an album comes along that captures us musically and moves us emotionally. This is one of those albums. The Brilliance consists of David Gungor and John Arndt. 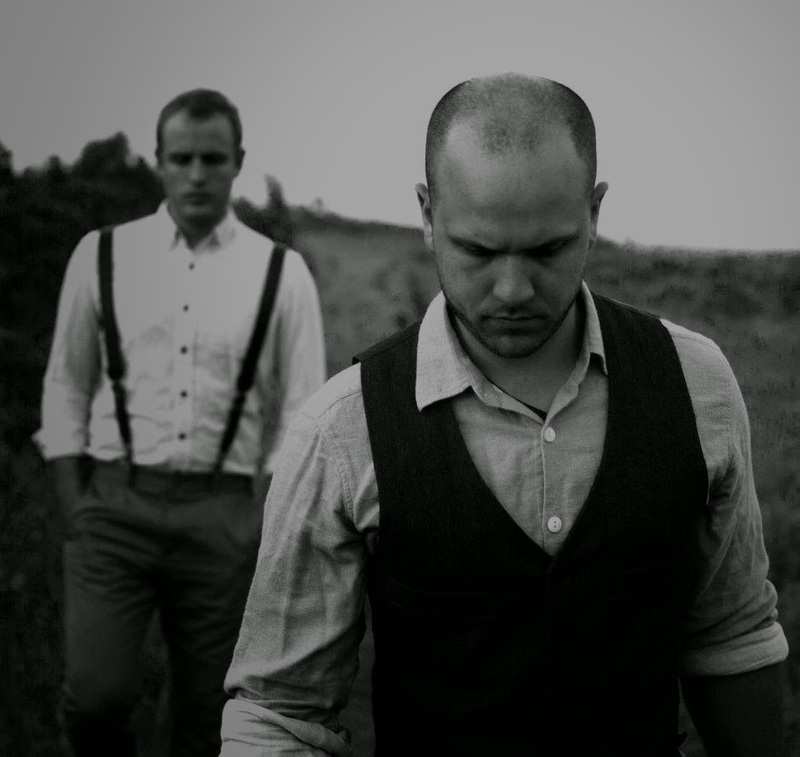 David is the brother of Michael Gungor and both he and John were members of The Michael Gungor Band years ago. Their newest album, Brother, ventures outside of the Christian culture walls and leads the listener to ask questions, instead of just spoon-feeding them all the answers. I love this concept of asking the God of all answers and studying, instead of just accepting the dogma of those that are sometimes tainted by earthly desires. If you love God and love music, you'll love this project. It's not something you'll catch on Christian radio. It's music that reflects the creativity of our culture. As a worship leader, I didn't find any gems for my church to sing, but I did find songs that lead me to meditate, examine and pray. Maybe some worship leaders will find songs for their church, though. The standouts of the album for me were "Now at the Hour", "Breathe", "Love Remains", "Prayers of the People" and my favorite was "Does Your Heart Break". Another obvious standout was the title track, "Brother". This song was personally challenging and timely. After meeting Israeli and Palestinian families, David was inspired to write the song. I definitely have enemies in my life, but forgiveness is the power I have to look on them with Godly compassion. With lyrics like, "Forgiveness is the garment of our courage", the song is sure to induce some kind of response. Thank you The Brilliance and Integrity Music for this release!